Who doesn’t love a discount? There’s nothing better than getting the things you need at the lowest price possible. Take your auto insurance, for example. You need coverage to protect you in the event of an accident. At the same time, you don’t want to spend your money unwisely. That’s where discounts come in. 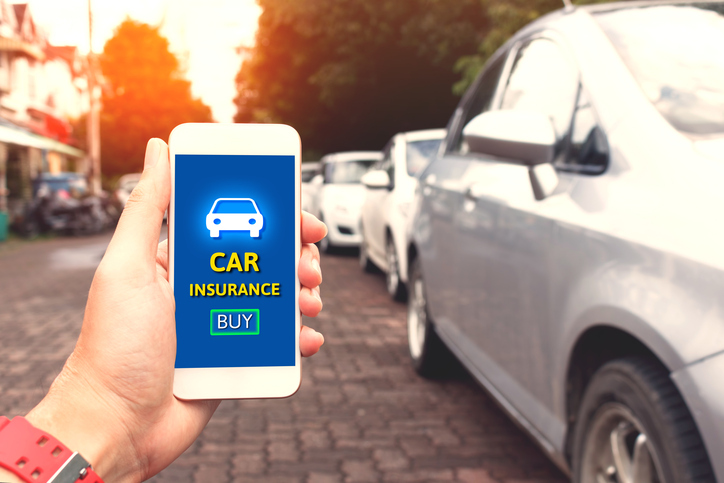 Batesburg Insurance Agency recommends asking your car insurance agency about the following programs before you sign up for your policy. Anti-theft discount – Is your car equipped with an alarm or other anti-theft features? If so, you could get a discount. Having these options installed on your vehicle reduces the chances that it will be stolen. This makes you a more favorable risk in the eyes of your insurance company. Discounts for multiple policies – Do you have other things that need to be insured, like other vehicles or a home? Some of the best discounts come when you bring all your business to the same insurance company. Ask any insurance company about bundling your coverage. You may be surprised at the amount of money you can save! Work-related discounts – Certain insurers offer discounts to members of certain professional organizations. If you’ve ever served in the military, you may be eligible for a special rate. Other corporations may have agreements with insurance companies for preferred pricing. Safe driving discount – Probably the best way to save money on your insurance policy is by driving safely. If you haven’t had any accidents or tickets in recent years, you could qualify for better rates. These are just a few of the discounts that may be available to you. The best way to find out is by talking to a Trusted Choice independent insurance agent at Batesburg Insurance Agency. Not only will we help you find all the discounts you’re eligible for, we’ll also help you find the lowest rates from among all the insurers we represent. It’s best way to get dependable coverage, good customer service, and affordable policies. Call now to talk to our car insurance agency about your coverage in Saluda, West Columbia, Lexington, and surrounding areas of the SC Midlands.